The City of Plymouth Festival is very excited to be able to hold our 2018 Music festival. Following the cancellation of the 2015 Music Festival through a lack of entries, thanks to the hard work and commitment of the new Music festival organiser Anne Rescorl, the music section of our festival is slowly going from strength to strength. Throughout the year Anne has been very busy contacting teachers across the city and we again see an extended syllabus. 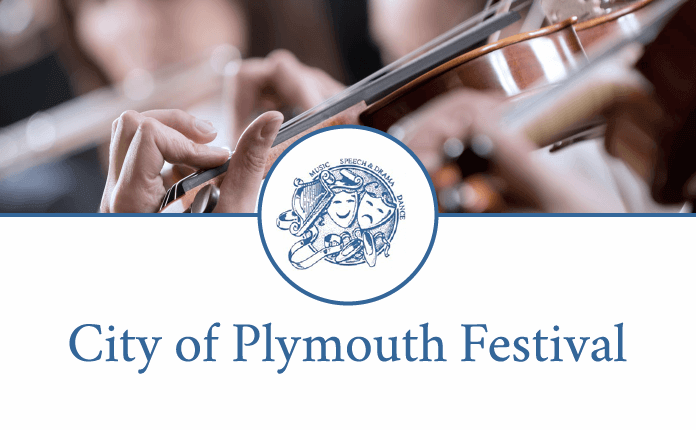 Both sections of the 2018 City of Plymouth Music Festival are being held at Sherwell Church, North Hill, PL4 8ER. The Instrumental section is being held on 16th to 17th November 2018. The Vocal section is running from 23rd to 24th November 2018. Lesley is a cellist, pianist and singer who combines performance with teaching. As an Associated Board Scholar, she studied at the Royal Northern College of Music, then in Germany in the Masterclass of Antonio Janigro. Lesley has given cello, baroque cello and viola da gamba concerts throughout Europe and Latin America and, since playing with “The Fires of London”, has pursued her commitment to contemporary music including several first performances. She has recorded works by Charles Camilleri and a recent compilation entitled “Cello In Song”. Lesley is an Examiner and Mentor for the Associated Board, as well as an Adjudicator for The British and International Federation of Festivals and has adjudicated for the National Chamber Music Competition and the Deutsche Jugend Musiziert. Stephen Roberts is the Adjudicator for the Vocal Section of our 2018 Music Festival. Steven is Conductor and Music Director of Altrincham Choral Society, Chesterfield Philharmonic Choir, Honley Male Voice Choir and Sing & Discover. He is a mentor for Music for Youth and a member of ABCD. He has previously held the post of Head of Performing Arts and Music at Barnsley College. He is in demand as a choral and vocal specialist, but also studied piano and brass. He has a wide knowledge of musical theatre, but also conducts orchestras, symphonic wind bands, brass bands and in a variety of settings. Steven is an adjudicator for The British and International Federation of Festivals, currently serving as the Federation’s Chairman, and is a member of The Lords Taverners. The Festival experience differs from the examination situation in that it offers participants the opportunity to perform on a public stage in front of an audience. 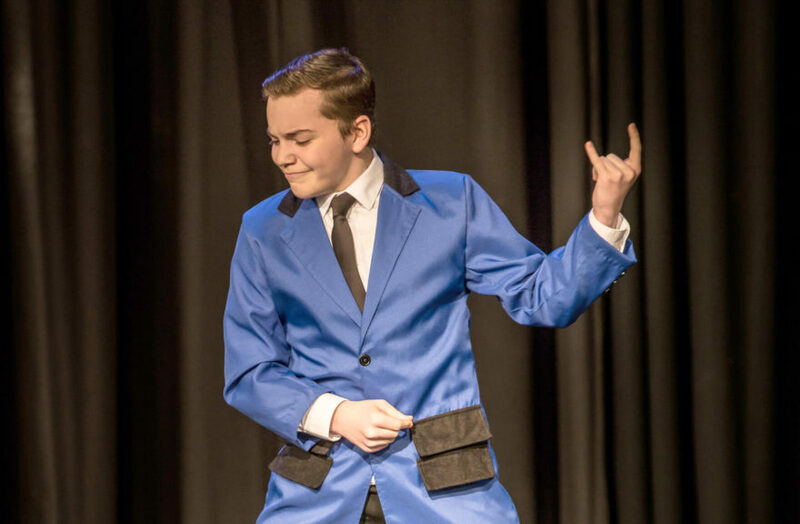 The Adjudicator will therefore look for a complete performance, including attention to dress, entrances and exits, announcing and acknowledging both applause and, where appropriate, the Accompanist.